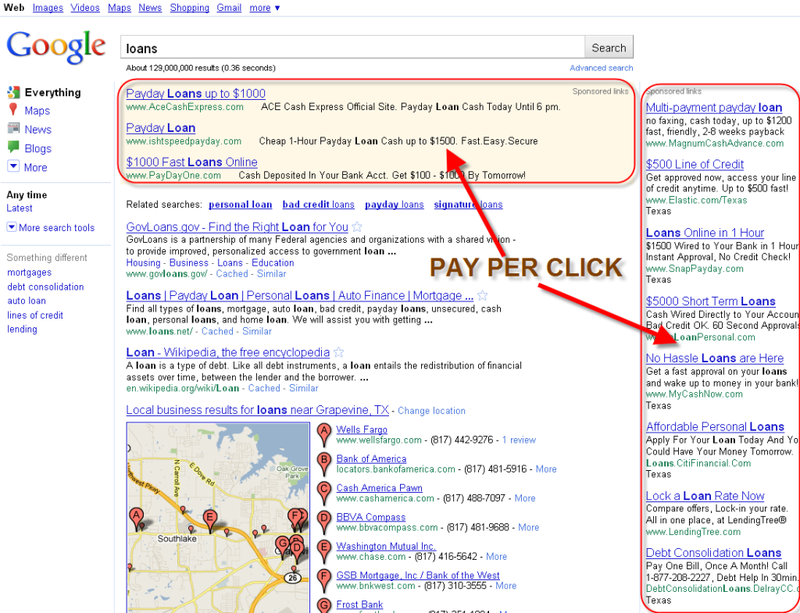 PPC, also known as PAY PER CLICK is one of the QUICKEST ways to be seen by ONLINE TRAFFIC. This can be effective but also risky and expensive so its crucial you understand the KEYWORD BIDDING AUCTION, RANKING COMPONENTS, and aren't wasting clicks on the WRONG TRAFFIC. Make sure you have a comfortable monthly budget and a good idea of what to expect so you don't waste money on empty clicks. We have the knowledge to build a high-level campaign with a focus on CLICK TO CONVERSION RATIO. A Website doesn't mean you have presence online. Your Business, Organization Name,Phone Number, Address, Services, and Content must be implemented on a network of local search sites, online directories, and search engines. 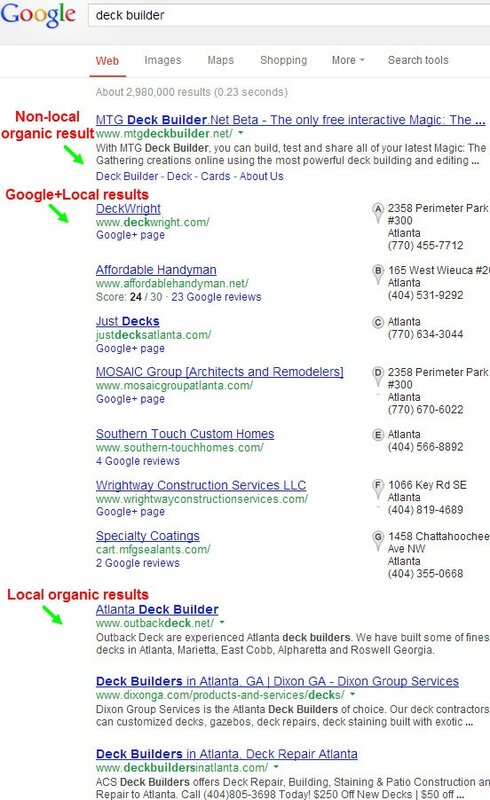 Search Engine Results are all about relevant content being crawled and displayed to the "searcher"! Marketing has changed because the times have changed and the culture has changed. 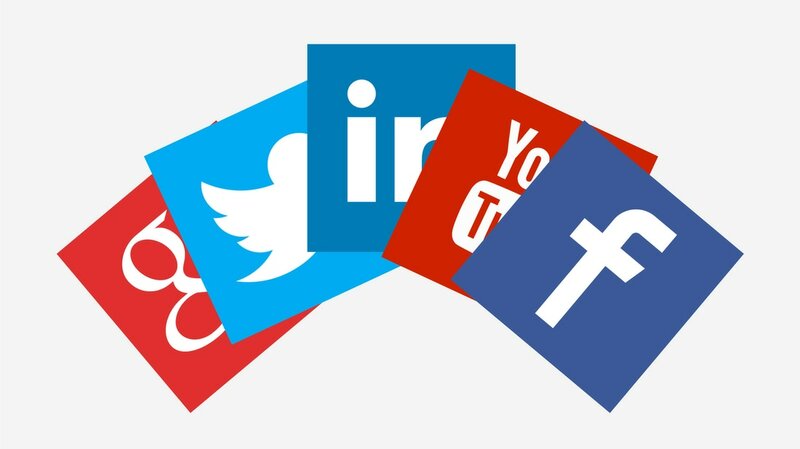 Social Media is such a driving force in our world at large today, it has become a crucial component to branding and lead generation. It is also a factor in how Search Engines view your relevance to a searcher and determines your popularity, ultimately affecting your SEO results and Page Rank. We use years of experience & expertise to help companies and organizations benefit from SEO service at an affordable rate that involves little to zero risk. We DON'T make you pay thousands upfront in order to see traction and movement with your website Page RANK and provide honest result driven expertise that guarantees expected outcomes.